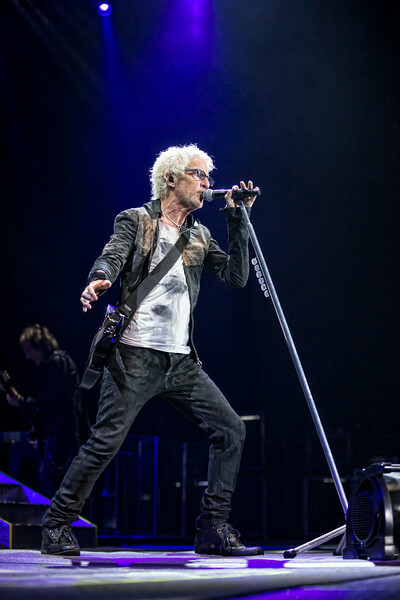 REO Speedwagon at Verizon Wireless Amphitheater St. Louis, Mo August 8, 2014. The encore was REO and Chicago on stage together performing a six song encore of each others music. It was one of the best encores I have ever seen.